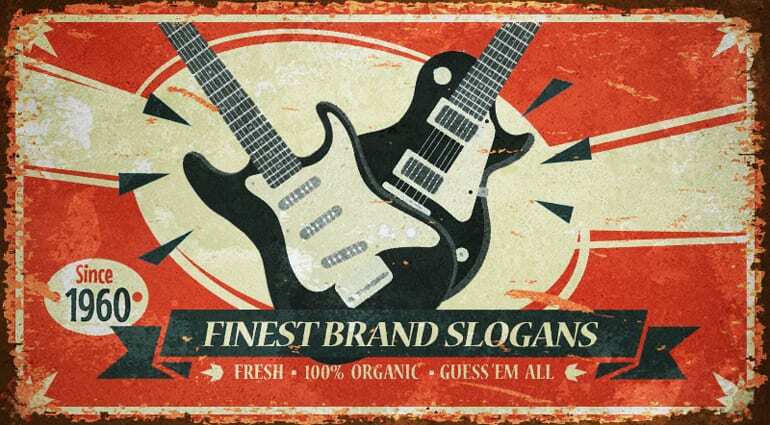 Companies often use catchy taglines to drill their brand into our brains… Find out if they succeeded and guess the brand associated with the given slogan! 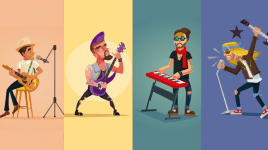 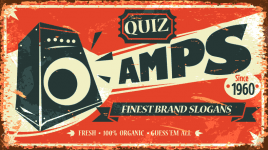 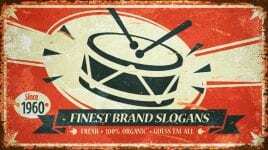 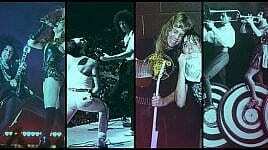 Quiz – Know your slogans: Amps! 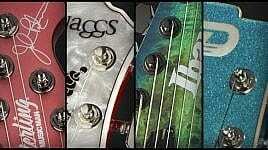 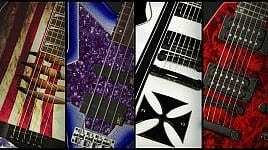 Quiz – Match the headstock to the guitar!